A poorly matched tax engagement ended early yesterday on the same day as I brought in a record amount of new business. I hardly have time to put together this blog post but I do because, for me, writing is important for healing the soul and allowing us to move forward. I knew a few weeks ago that a seasonal commitment I made to work for a tax firm about half time this tax season was a bad decision. Their mission statement included the phrase about preparing “the best tax return in the industry”. I didn’t really know what that meant until I got heavily involved. After decades of helping business and individual clients move to a paperless system and minimizing their tax compliance requirements, this firm was heavily paperwork and document oriented. They do data entry manually that I have done automatically. This firm produced excellent paperwork, it just wasn’t me. I actually felt guilty printing out all those sheets of paper. After a career of telling clients their tax return isn’t really that important in relation to other life issues, this firm made it the center of their existence. Yet I had committed for the season and did not want to let down the firm. I was relieved when the business owner realized it was not working out and decided to end my work early. Eliminating the commuting time alone will save me about 30 hours this month. In a sense it feels good that it ended this way that I gave it my best effort and honored my word despite the mismatch. Yet there is still a natural tendency to feel bad at failing in something; especially something that, on the surface, should come naturally. As of this morning, I have 11 active small business clients waiting for tax and accounting services. That’s more of a backlog than ever before and makes me a little nervous.But I have good industry support and staff and know that it will work out fine. 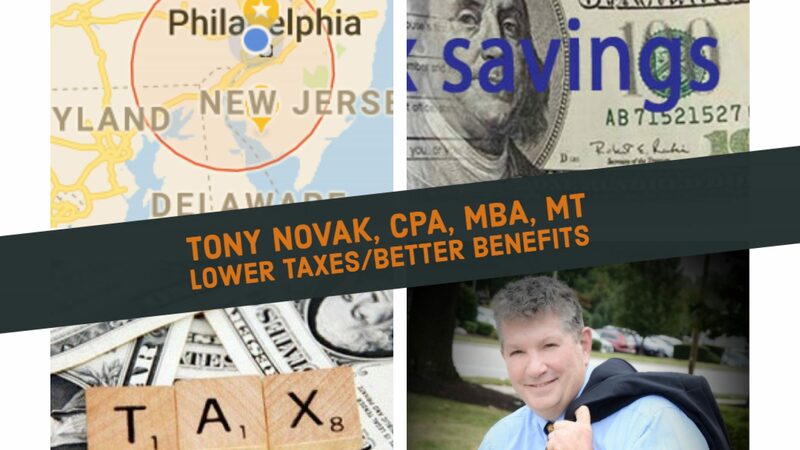 I’m back to focusing on my core values of offering the best value, minimizing tax liability and cutting tax compliance requirements to a minimum. Honestly, I hope my clients never think of their tax return as being an important part of their financial lives.